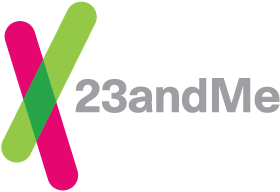 The results of your 23andMe personal genetic analysis are derived from the saliva sample you sent to the lab. The data that we report is strictly genetic information regarding your genotype (e.g. the As, Ts, Cs, and Gs at particular locations in your genome), generated through processing of your saliva by 23andMe. However, we are able to personalize your results when you provide us with information about your ethnicity. For more information on your ethnicity ties into your reports, visit this page. Participation in surveys is completely voluntary, and choosing not to participate will not affect access to your genetic data or use of the Personal Genetic Service. Even if you have given consent to participate, you are not required to take surveys or use features; you may choose to take all, some, or none of the surveys.